As mentioned in my last post that I am currently enjoying my skincare basket from Vant – A known Korean Brand. 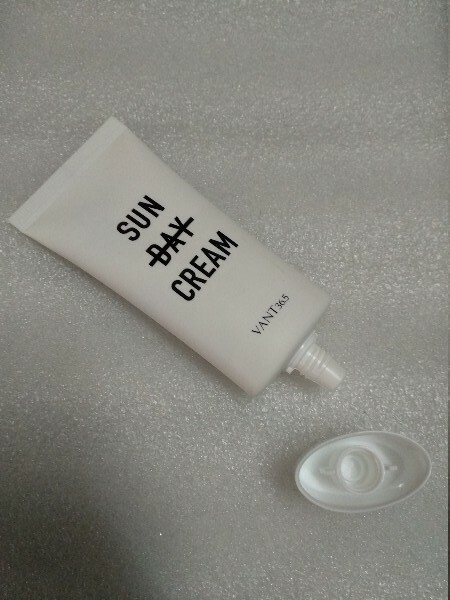 After being impressed by Vant Soothing Moist Mask Sheet, I am all set to share my experience with you all on Vant 36.5 Moisture Sunblock Sun Day Cream Sunscreen SPF 50. Yes you heard it right SPF 50 / PA +++. I have used this sunscreen quite a few times and really liked it but I would keep this for summers, because after using it I realized its one of the best sunscreens for summer. Read out more to find out more about this sun block and why I am saying its one of the best sunscreen for summer season. For people unaware about this brand, let me give a brief intro to it. 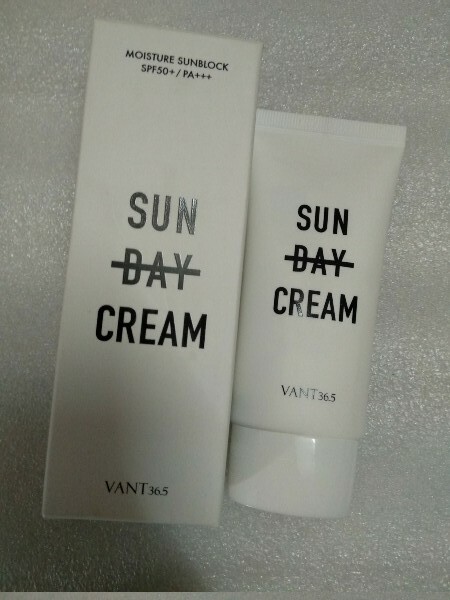 Adored by Korean celebrities and makeup artists, VANT 36.5 strives to satisfy what they believe to be the three main requirements of skin care: effectiveness, skin stability, and optimal concentration level. The brand only uses safe ingredients to help consumers achieve healthy and youthful skin. VANT 36.5 products have appeared on various beauty programs and famous magazines. Blocks UV rays effectively and leaves a translucent finish without stickiness even when re-applied several times. 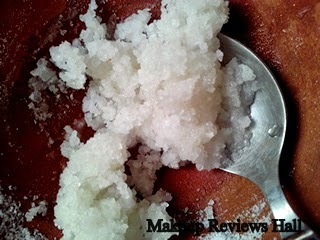 Features a corrective function to cover skin flaws naturally and may be used as a make-up base. Perfect for everyday sun protection & priming. Formulated with SPF 50+/PA+++ to block harmful UV rays; doubles as a lightweight makeup base; blurs skin flaws such as spots, scars, visible pores, and wrinkles; long-wearing formula with no tacky texture. 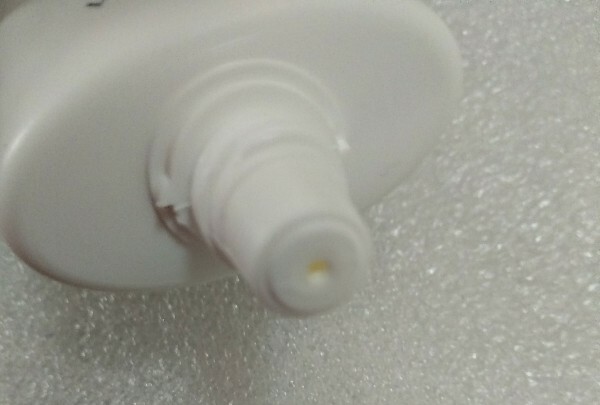 A blemish-blurring, non-sticky sunscreen. At the last stage of basic skin care, apply a modest amount of sun screen smoothly and evenly on the whole face. 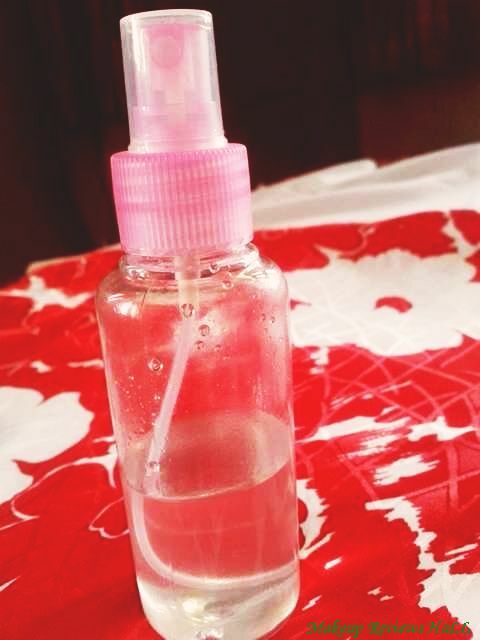 For forehead and nose that is more exposed to UV rays, apply it multiple times with care. PRICE – Rs 3299/- for 50 g.
This sunscreen comes in a sturdy tube packaging, making it super user friendly and travel friendly. 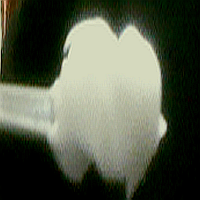 Because of the small nozzle size, you can easily control the amount to release. The tube in white looks very pretty and is very convenient to use and carry without any fear of spillage. 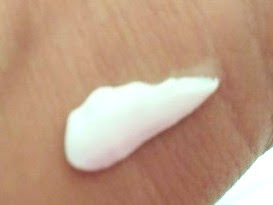 Texture of this sun day cream is pretty thick like most of the suncreens & just little amount is required for your entire face. Moreover the sunscreen spreads easily without any effort making your entire face looking instantly brighter. 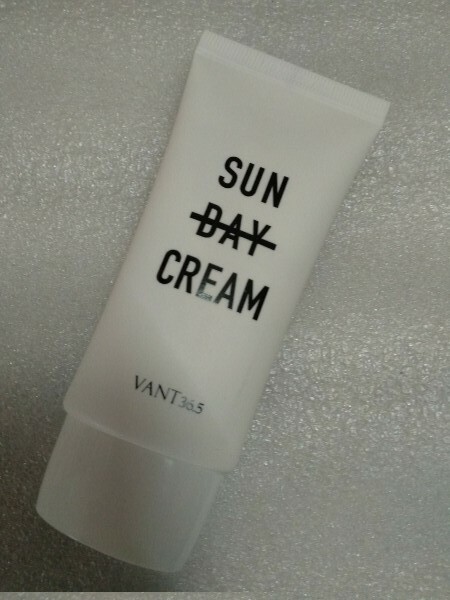 Yes the face brightens up instantly on application of this Vant Sun Block Cream giving a little glow to your skin. The best part about the sunscreen is that it moisturizes & brightens your face instantly but does not feel heavy or greasy at all. Even after 4-5 hours of application of this sunscreen, my face didn’t appear greasy or oily. Rather my makeup stayed for a much longer time than usual which makes me believe their claim of primer as well. 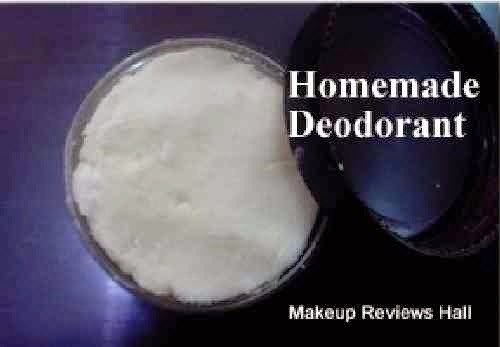 Though I dont think this did anything to my open pores but surely helped in lasting makeup for long. I haven't faced any problem after using this sunscreen, no breakouts, irritation or redness. Because of its non greasy & non sticky formula, which I have actually experienced, I think this is going to be one of the best sunscreen for summer specially for people with oily skin considering its loaded with protection of SPF 50. Truly non greasy & non sticky as claimed. Face look matte with a glowy finish. Spreads effortlessly on entire face. 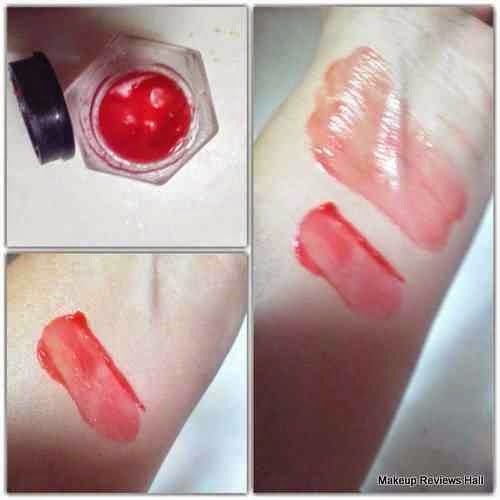 Can be used as primer, makes makeup last longer. 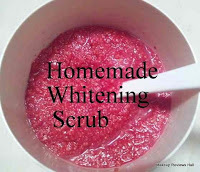 Does not cause acne or any redness or irritation. 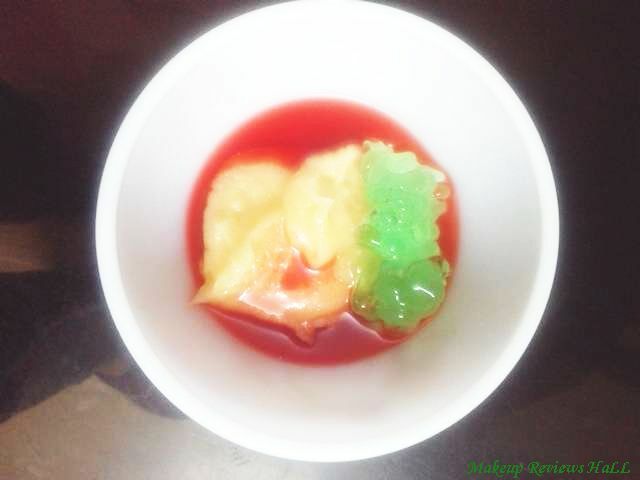 Great to be used in summers. Does nothing for open pores as claimed. Availability in India could be difficult.